Susan M. Daves is a 1996 graduate of Coe College, with a B.A. Degree in Business Administration, graduating with honors. She is a 1985 graduate of the paralegal program at Kirkwood Community College, with an A.S. Degree and Paralegal Certificate. 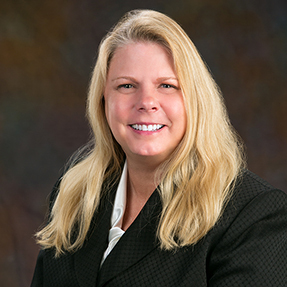 She has over 30 years of experience in business bankruptcy, commercial litigation, and agricultural law. She has the distinction of being a member of the team that filed the first Chapter 12 bankruptcy in the country. She has over 10 years of experience in commercial real estate lending and five years of experience in residential real estate lending. She was part of a select few chosen in 2007 to participate in a yearlong leadership program by one of her previous employers. You can contact Susan via email at Susan@drpjlaw.com.